Stik is a street artist in East London renowned for his singular street figures across the globe. 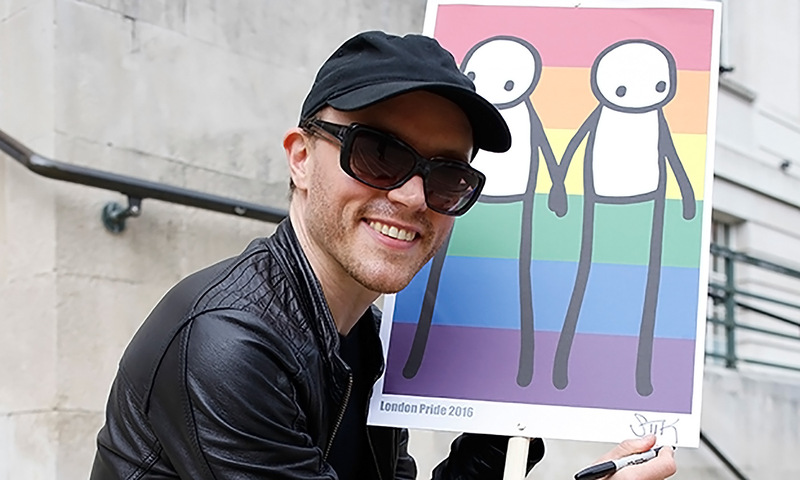 He was commissioned by Hackney Council to create a print that would represent the council at this year’s pride festival. 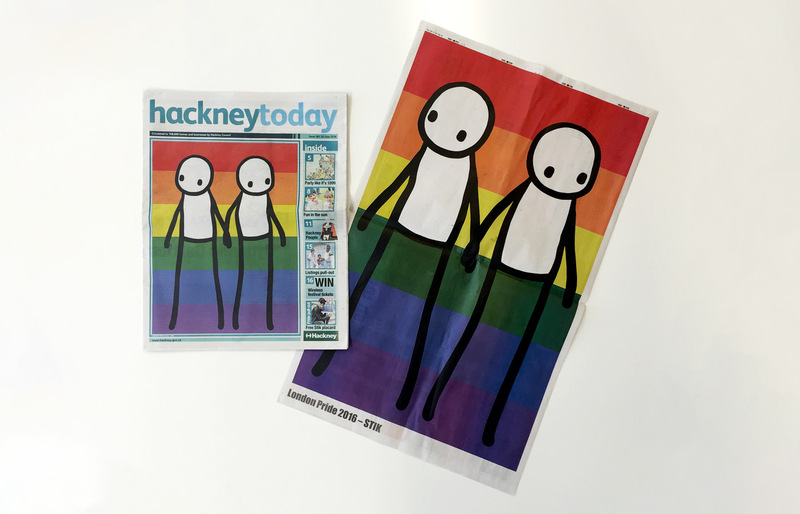 We’re proud to have helped him with the artwork that has gone out to all residents in the Hackney Today newspaper, as well as a two metre banner at the Festival.